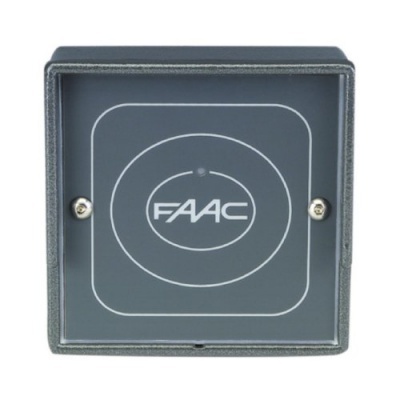 FAAC Resist PS SA Standalone Proximity Reader. 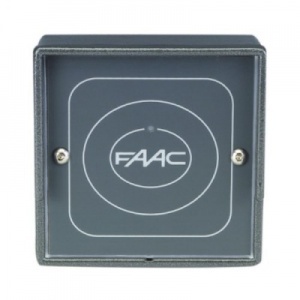 FAAC Resist PS SA is an external weatherproof di-cast aluminium standalone access control proximity card reader. Resist access control unit is able to store 500 user cards or transponder keyrings. 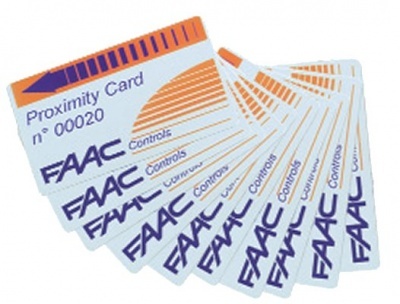 The access control proximity card reader operates with no external control management board or programming PC. 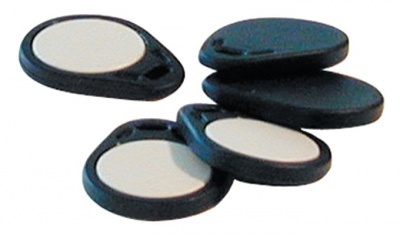 Code archives can be copied by a removable memory (optional) to a similar FAAC Resist product. RESIST SA (Reader A, Master) is able to manage a second RESIST SA (Reader B, Slave). This configuration allows area management to have one entry & exit automatic barrier with anti-pass-back feature. Ideal for controlling automatic barriers, bollards, gates, doors & turnstiles.